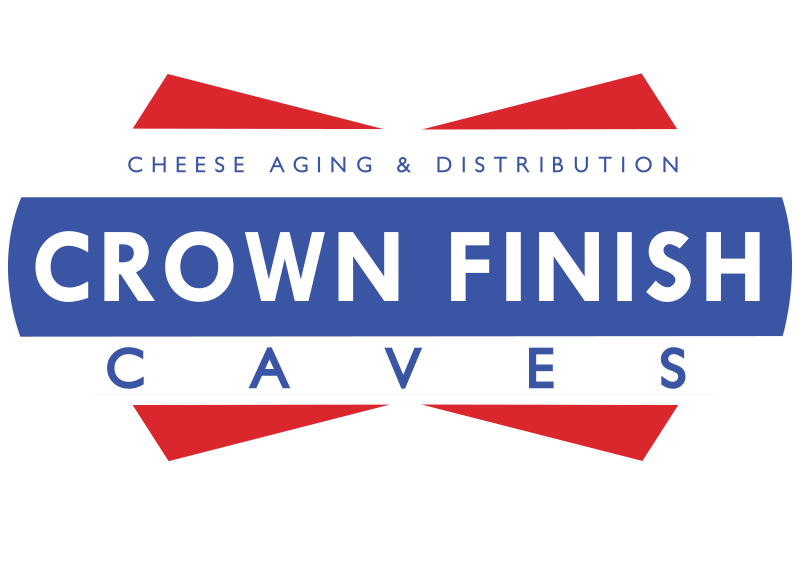 Crown Finish Caves is a cheese aging facility located in an 1850's lagering tunnel thirty feet below the street in Crown Heights, Brooklyn. Located in the historic former Nassau Brewery building in Crown Heights, their caves stay at approximately 50 degrees fahrenheit year round, which is the perfect temperature for aging cheese. Crown Finish Caves doesn’t actually produce cheese, but rather just ages it in a centuries old practice called “affinage.” They receive young cheese from local, artisan producers, with most of their selections arriving from within 250 miles of NYC. Cheeses are then ripened in the ideal conditions of their historic tunnels. At full capacity, their main tunnel holds 22,000 pounds of cheese, and it's almost full!